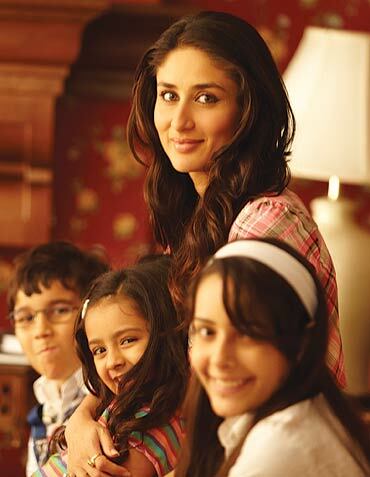 Kareena Kapoor is playhing as a mother to three of her boyfriend’s (Arjun Rampal) kids with his ex-wife (Kajol) in bollywood film We Are Family. The film is produced by Karan Johar and directed by Siddharth Malhotra. The film is an adaptation of Hollywood flick ‘Stepmom’.